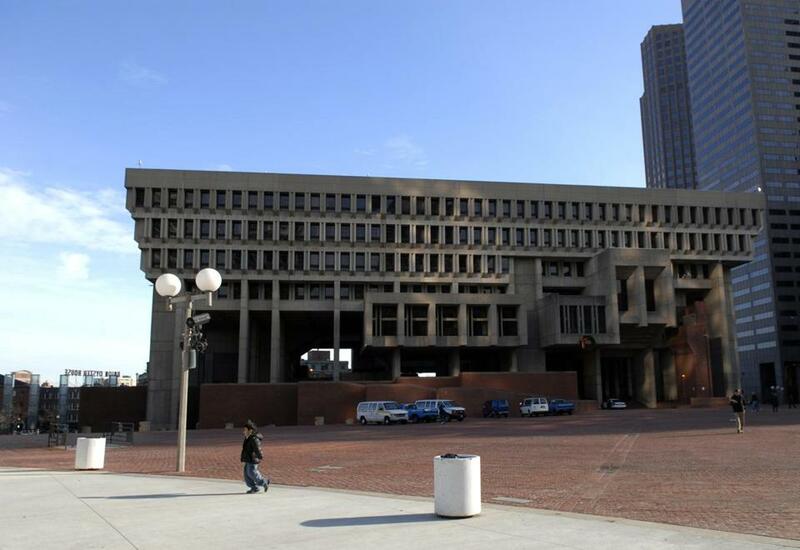 Boston City Hall is often maligned for its design. It’s always bad news when a more or less respectable enterprise gins up a PR campaign to convince you of its legitimacy. Case in point: The United Church of Christ’s “God Is Still Speaking” media offensive, which kicked off with considerable hoopla about a decade ago. Was God still speaking? Whoever said she had stopped speaking? I found the whole thing confusing. 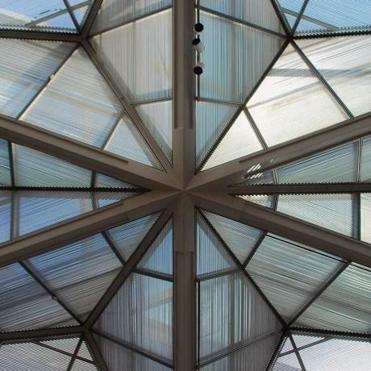 So now a profession dwelling comfortably under the radar — architecture — is doing likewise. The American Institute of Architects has launched a three-year advertising and social media campaign dubbed “Look Up,” to raise awareness of the role architects play in our lives. The American Institute of Architects is hosting a three-year advertising and social media campaign. When American Institute of Architects Gold Medal winner Frank Gehry got up in front of an international press conference last year and said what we’ve all been thinking, that “98 percent of what gets built and designed today is pure [crap]” — and then punctuated his opinion with a raised middle finger . . . Yes, there is a problem. But what is the problem? For one thing, architecture is a medium that you are forced to consume. If I choose not to read Donna Tartt’s “The Goldfinch,” because the reviews look squirrely to me, then I don’t have to read it. But if I go downtown to shout hosannas to Super Bowl star Malcolm Butler, then I have to look at Boston City Hall. I don’t want to start whomping on City Hall again, but its controversial design illustrates another point: Architecture is adrift on the ever-changing sea of taste and whimsy. Take Gehry’s ludicrously awful Ray and Maria Stata Center at MIT, which I view as a raised middle finger to MIT in particular, and to academic architecture in general. Yet my favorite architecture writer, the Globe’s Robert Campbell, loved the building. “The Stata’s appearance is a metaphor for the freedom, daring, and creativity of the research that’s supposed to occur inside it,” he wrote. I could stand in the center of Copley Square — a gorgeous piece of urban landscaping, by the way — and start a fistfight with pretty much anyone. The Boston Public Library’s McKim building, which an architect friend of mine says is the most beautiful structure in the city? It’s OK. Trinity Church? Good God; Henry Richardson should have stuck to designing T stations. I’m part of the amen chorus that loves Henry Cobb’s John Hancock building, but not everyone does. “It is a faceless, uncivil design that is as friendly as a state trooper staring at you in reflective aviator sunglasses,” Justin Shubow recently wrote on forbes.com. Look up; you be the judge. If you like what you see, then go hug the nearest architect. They sound as if they need it.